ARE YOU NEW TO THE FEMALE GEEK BLOGGERS GROUP?!!! WELCOME!! 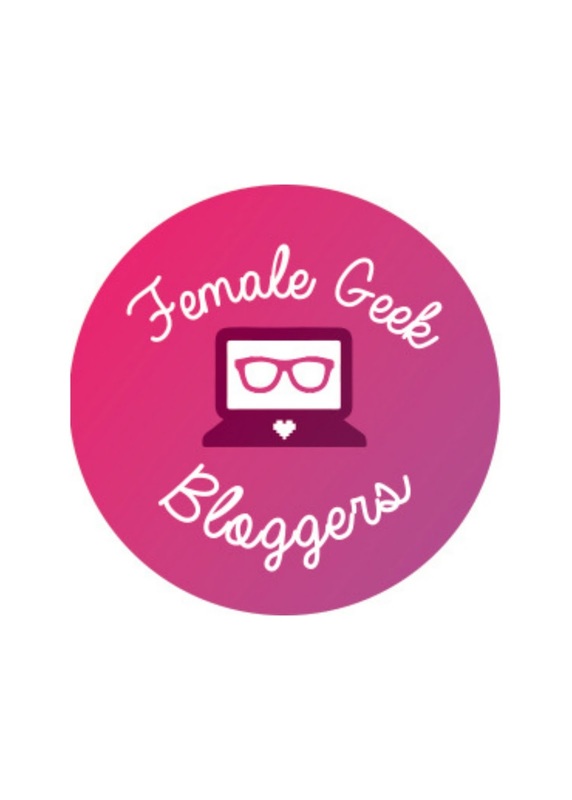 Female Geek Bloggers founded in September of 2014 by myself, The Nerdy Girlie and Bree of Geek & Prosper. I have never met Bree in real life but have found a way to connect anyway, as I have with everyone through my blog! The Female Geek Bloggers G+ group is here help ALL the nerd & geek girl bloggers out there do the same! Let's help and support each other! 1. Be supportive, kind, & helpful. This means avoiding using negative words towards others, respecting others' opinions even if you disagree, and understanding when it's best to just walk away from a conversation that is tearing people down instead of building them up. If you continue to break this rule, we'll ask you to leave or remove you from the community. We're here to support each other first and foremost. 2. No Spam - You're limited to ONE blog post share a week (from your own blog). Please pick the one you feel our entire group will most benefit from! I can't believe a small little idea to want to connect with other nerd girl bloggers had turned into such a large community! Thank you for joining and let's find inspiration together! Are you planning another #5fandom Instagram challenge the one last autumn was a lot of fun. I'd love a summer version. We are! Hoping for a July launch! I'm new and looking forward to participating! Love this idea! I've been scouring the internet for other female geek/nerdy bloggers and it looks like I found my people!!! I requested to join the group :) Look forward to meeting you all soon! Hello, I am with MaeBerry Cosplay and we are convention review and cosplay DIY bloggers. We have put in a request to join this incredible group and look forward to your response. This is so cool. I definitely needed a group like this. Joining today!